It’s been a little over 5 months since Google introduced the first Android 8.0 Developer Preview and a little over a week since the latest release, now known as Android Oreo, was officially launched. But while only a minuscule fraction of overall Android users have their hands on the tasty Oreo update, we would expect that Google is already starting work on the next major version of Android. And we would be right, as tonight a new tag has opened up in the Android Open Source Project called “master-p” that indicates that commits made to the AOSP master branch will show up in Android P (presumably Android 9.0). The three commits show that Google is now testing Android P on the Google Pixel (sailfish) and Google Pixel XL (marlin). The first one, titled “master is now P”, was just merged to the master branch tonight. In the changes made to the version_defaults.mk file, we can see the new platform code name and version. 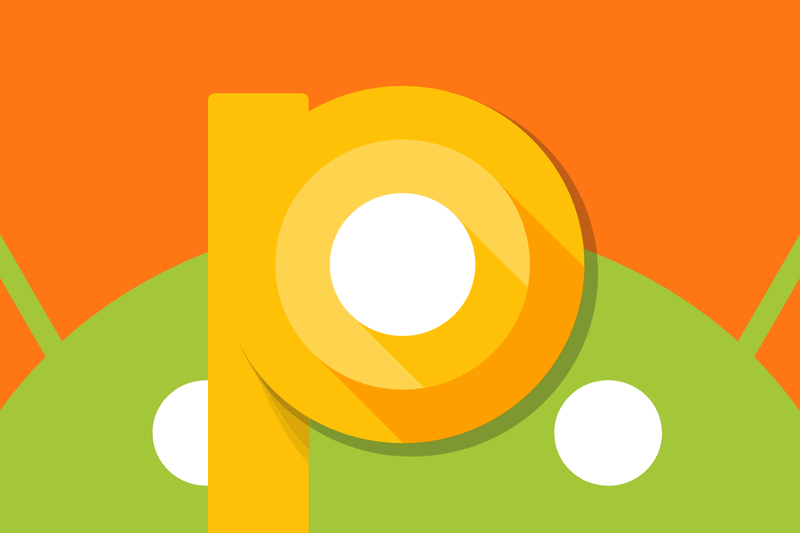 As you can see, the code name is Android P as compared to Android O for the previous release. Furthermore, the platform version is PPR1 compared to OPR1, which follows Google’s new build number convention. The next commit, titled “master is P only, removing old values”, changes the platform version in the Compatibility Test Suite from “8.0.0” to just “P” (not labeled Android 9.0 as of yet, which mirrors how Google referred to Android 8.0 merely as Android O for quite some time). This shows that further testing on commits made to the master branch, all of which go under Android P, will be done to ensure that they pass the updated CTS. The third and last commit is mostly interesting for what is stated in the comments. In reference to a change made to the CTS testing in AOSP to bypass an error, a Googler questions why the change is necessary if the master branch is now for Android P related commits only. In response, another Googler states that he “copied from internal gerrit” (meaning, Google’s internal repository on Android which is not publicly accessible) but goes on to state that he is “not sure if OMR1 is needed.” What I believe this statement shows is that there may not be an Android Oreo maintenance release, ie. Android 8.1. Of course, that speculation could be off since we don’t have access to Google’s internal gerrit. It’s possible that Google already has work completed on an Android 8.1 release which will be launched with the Google Pixel 2 and Google Pixel 2 XL, just as Android Nougat MR1 (7.1) launched with the first generation Google Pixel and Pixel XL. There is precedent for skipping a major update to an Android letter update, though, as Android Marshmallow never saw a 6.1 release. On the other hand, there were 3 maintenance release branches in AOSP for Marshmallow, so that may not truly be solid basis for this speculation. It’s a bit early at this point to say for sure what’s going to happen with Android P and whether it will launch as Android 9.0 without us ever seeing Android 8.1, but clearly the commits we discovered tonight in AOSP show that Google probably has a list of features they are targeting for the next major release of Android. We hope that whatever those features may be are ones that will knock us off our feet.